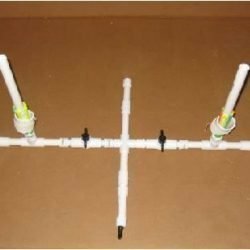 Toilet Paper Shooter Plans, build your own PVC Water Cannon Plans, SHOOT OFF 5 Rolls of Toilet Paper, Laundry, Shirts, and Water that will put any Super Soaker or squirt gun to Shame!!! With Step by Step Photos! 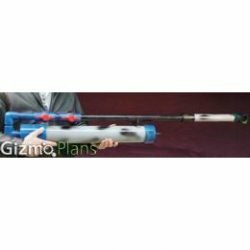 AIR CANNON SHOOTS MORE THEN JUST TOILET PAPER AND CONFETTI!! 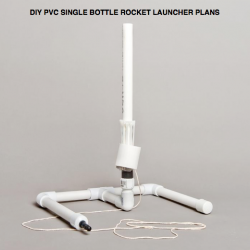 Easy to follow Confetti Cannon Plans – Air Cannon Plans WITH step by step photographs! 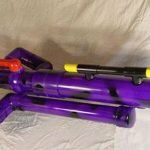 This is a great air cannon, incredibly fun, a blast to use and a real attention getter. 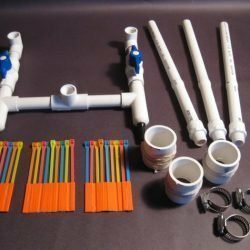 It operates on air pressure alone so no flammable or dangerous accelerant’s are required. There is also an air pressure gauge installed on the back of the cannon which makes repeatable, predictable shots easy. 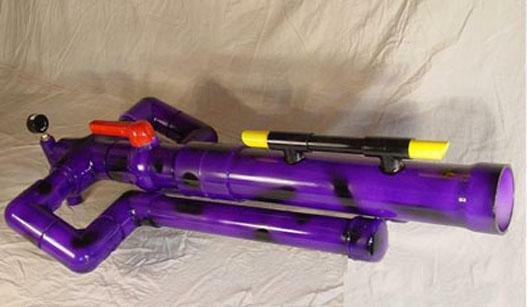 If the kids with super soakers see you operate this with water they will throw their water guns away and want yours.